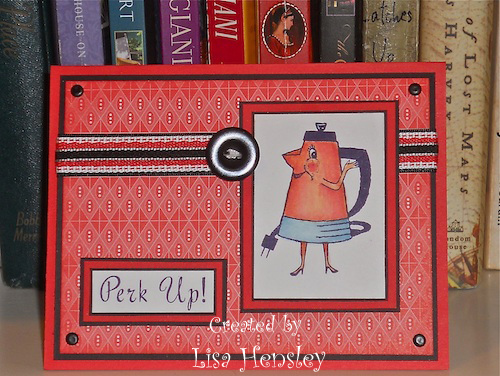 Okay, so shoot me -- I liked this weeks' Stamping 411 Saturday Sketch Challenge. 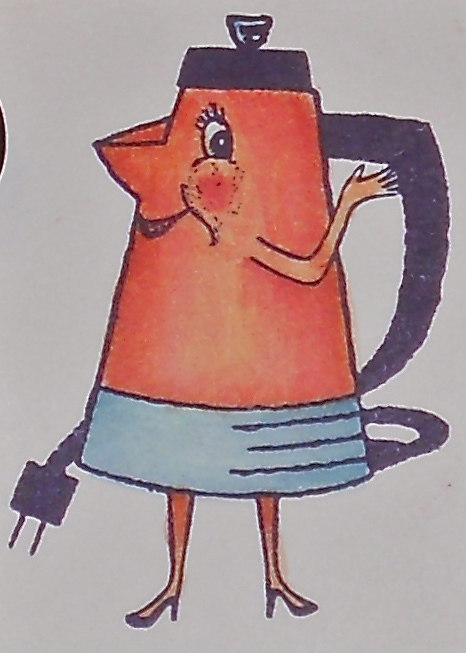 I also love this great retro percolator gal, too! 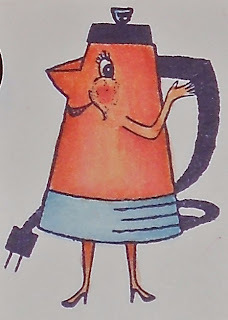 I mean, seriously, how cute is she? Cute-Cute-Cute. Love the image and coloring. Thanks for sharing. She is Adorable! I love the teapot focal point and your use of color! She is very cute!!!! 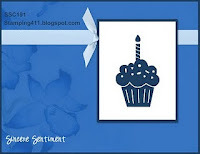 Thanks for playing along with the Stamping 411.